welcomed 2018 with a fresh start! We are the featured artist in the upcoming issue of Wool Works magazine. The holidays are over and we are headed FULL-STEAM INTO SPRING! The upcoming issue of Wool Works magazine ships later this month and you don't want to miss it! 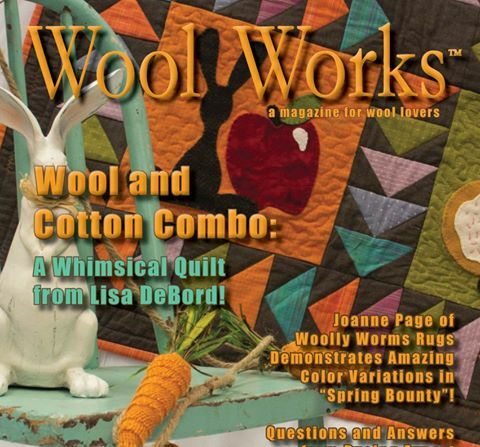 Subscribe or renew now at http://www.woolworksmagazine.com/! or of course-pick up your copy at the shop! 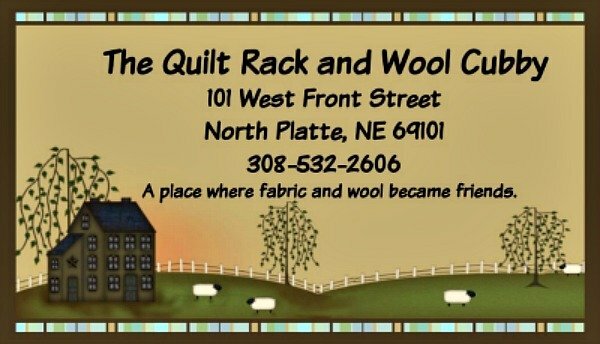 We have 31 shops participating that will entice you to travel the state and visit the shops to collect the specially designed postcards from each shop. The fabrics that have been designed for the hop are so creative-and so collectable! bags normally sell out fast! 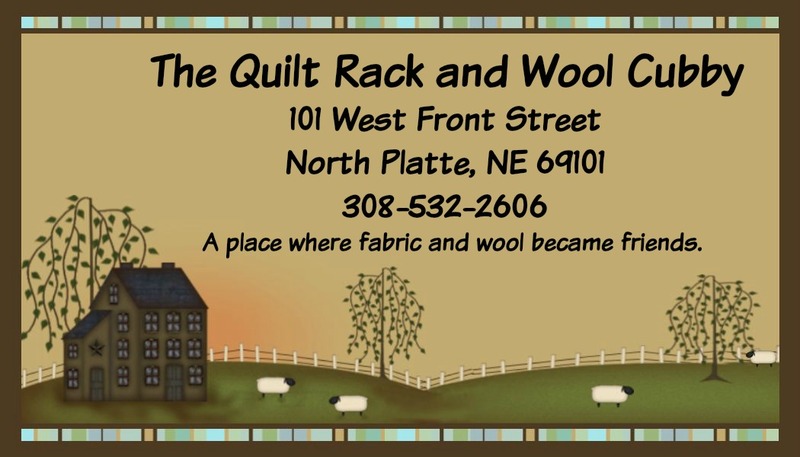 Due increased costs-beginning January 15-our quilting service will take a small increase in price. 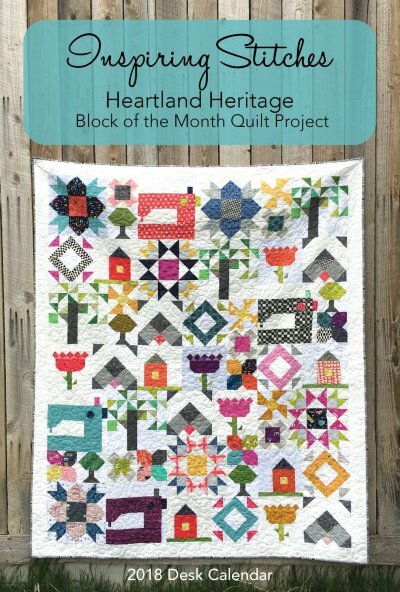 This affects quilts brought in after that date only. Register to win a $10 gift certificate every month-simply pay for your purchase with cash or check and you earn a registration to win. Certificates awarded at the first of every month! We will be announcing upcoming classes in the next week-check our calendar and watch future newsletters for class listings.